Talib Kweli has already struck me as a gifted, positive MC. Two things I like about Talib are his ability to construct top notch social and political commentary in his music, and I can understand basically everything he says. His career has been mostly solid, although his work is not receiving as much as attention as it once did, he'll always have a place in hip hop. In addition to his studio albums, I'll also discuss his Black Star album with Mos Def and his two collaboration projects with producer Hi-Tek. We begin things with his 2002 solo debut, "Quality", and it remains the best album in his discography. Starting with the list of producers, it's as star studded as they come, as DJ Quik (Put It In The Air), Kanye West (Get By), Megahertz (Rush & Gun Music, respectively), the late J. Dilla (Where Do We Go & Stand To The Side), and DJ Scratch (Shock Body) make great contributions behind the boards. 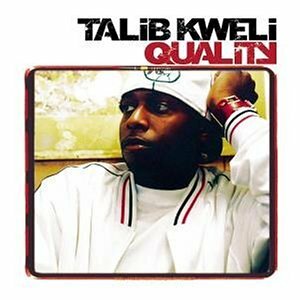 Guests Mos Def, Xzibit, Cocoa Brovaz, Pharoahe Monch, and Black Thought (from The Roots) assist Kweli quite well. Add in Kweli's thought provoking, easy to understand lyrics, and you have the makings of an excellent album. Rating- I did give this 5 stars, but I may be settling in on 4.5 as of this post. This was a very good follow up to 2002's "Quality", although not on the same level as that album. The sound was a little more R&B/Soul influenced this time around, but it doesn't affect the quality of this album at all. 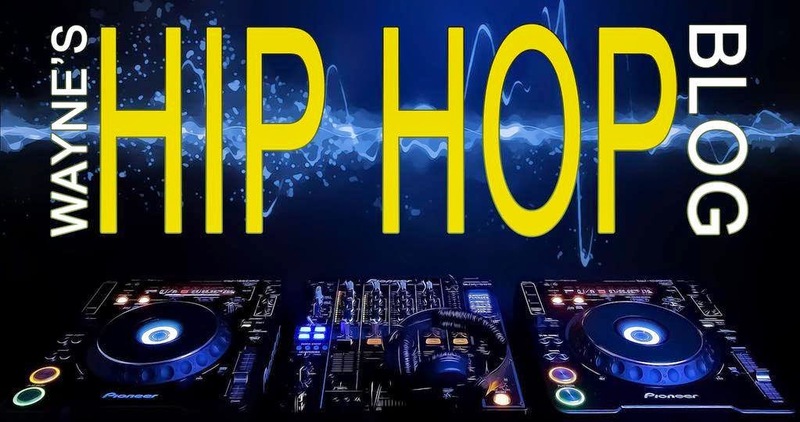 Highlights include the Just Blaze produced "Never Been In Love", I Try (featuring Mary J. Blige), "Back Up Offa Me", "Ghetto Show" (featuring Common and Anthony Hamilton), and "Broken Glass" (featuring Faith Evans). This album was more or less on the level of "Quality", and it does give it a run for its money regarding the better album (Quality still wins though). Lyrically Talib is still at the top of his game and production wise the list of names continued to get better (Hi-Tek, Pete Rock. Just Blaze, DJ Khalil, will.i.am, Kanye West, Battlecat, etc). This was slept on when it was released in 2007 and it may be his most underrated solo album. I'm a little late with this one, but I'll still get around to checking it out. Along with Mos Def, he and Talib made up "Black Star", and to this day they've only released one album together (apparently plans for a second one are still more or less on hold at this point). They had outstanding chemistry with each other, and it showed on just about everything they did together. This was arguably the best album of 1998 and it's most definitely a 5 star classic. In another one of those great producer and MC teams, Talib always excelled over Hi-Tek production. Their first album together, 2000's "Train Of Thought", was as excellent as they come (great production and guest appearances, fine lyrics). It was definitely one of the best albums released that year. The anticipation was there for there second album, although due to other commitments, it took quite a while for "Revolutions Per Minute" to drop, which finally saw the light of day some 10 years later. It was another excellent album, but obviously not on the level of "Train Of Thought". On November 20th, 2012, Talib is scheduled to release his fifth solo album, "Prisoner of Conscious", and I'll be checking it out, no question. 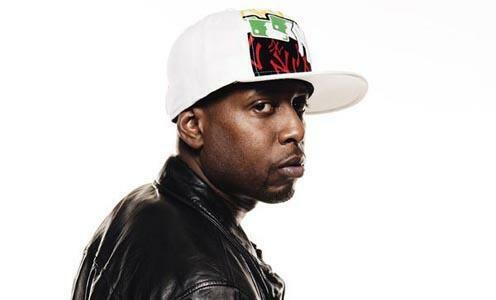 Kweli has always made a good impression on me based on what he represents and what he brings to hip hop. We need more artists like him.